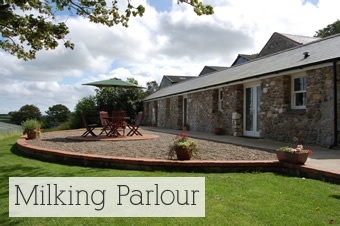 Luxury self-catering holiday cottages on the magical Isle of Man. 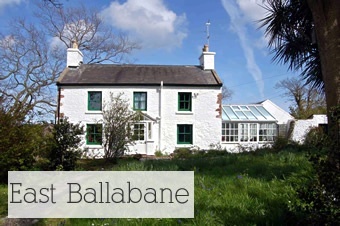 The Isle of Man is the perfect place for a self-catering break and at Isle of Man Holiday Cottages, we provide just that – a choice of three self-catering holiday lets where you can rest and relax on our peaceful, picturesque island. 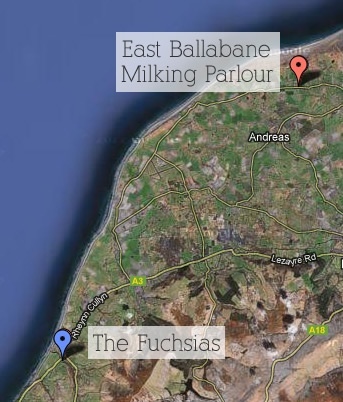 We have two properties at the northern tip of the Isle of Man: East Ballabane Farmhouse and the award-winning Milking Parlour. The Fuchsias is a period cottage in the small hamlet of Glen Wyllin near Kirk Michael, on the western coast of the island. 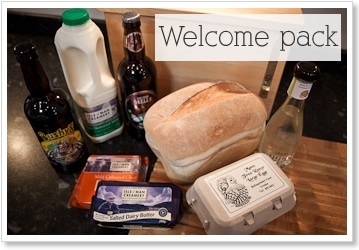 A 'Welcome Pack' with local produce such as milk, bread, butter, cheese and eggs. An initial supply of essential store-cupboard items such as tea, coffee, sugar and condiments.